Welcome to Sueno Del Mar! 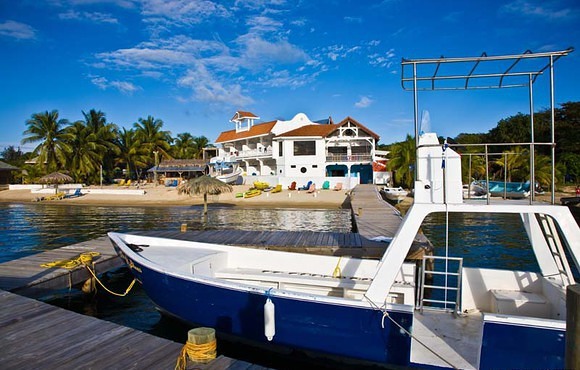 This dive resort is located on one of the most beautiful beaches on Roatan, has luxury air conditioned accommodations, everything you want for a great dive vacation and is within walking distance to all of West End's restaurants, shops, entertainment and Island fun. Our new luxury air conditioned accommodations have breezy balconies over looking our private beach and the Caribbean Sea with fabulous sunset views. The tastefully decorated rooms include amenities that make your stay with Sueno del Mar comfortable and convenient. 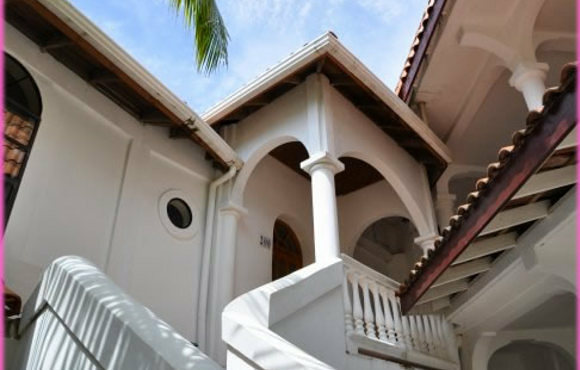 Located in picturesque West End on the leeward side of the Island, with white sand beaches and blue coral reefs, you will find excellent water conditions year round. Water temperatures stay around 82 degrees with 100 ft. visibility, zero current and flat seas. Sueno Del Mar has 2 large dive boats for our Scuba Diving Divas, fabulous beach front launching, a great beach, plenty of shade and a beach side bar and grill called Titas Pink Sea Horse, where you will enjoy your welcome drink, be served your breakfast. Titas is also available for lunch, snacks and dinner if you so desire. 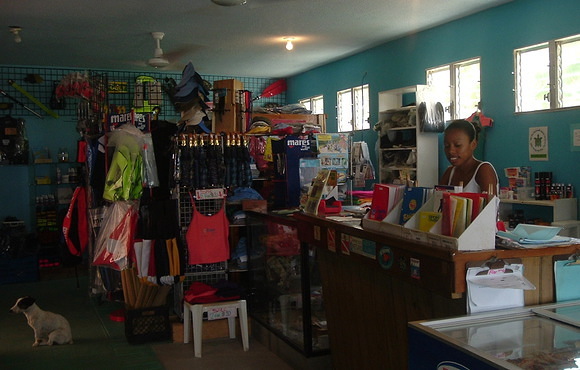 There are a variety of other restaurants in West End within a few minutes walk of Sueno Del Mar.